Brandy Vaughn-- I was first introduced to the writings of Sherman Alexie during a reading assignment; I live in the Pacific Northwest and my mentor thought I might enjoy reading Tonto and the Lone Ranger Fist Fight in Heaven. 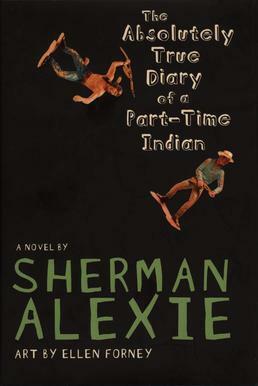 I enjoyed Alexie’s writing so much, I checked out The Absolutely True Diary of a Part Time Indian. In this book, Arnold, the hilarious teenage narrator, is based in part by Alexie’s experiences growing up on the Spokane Indian Reservation in Wellpinit, Washington. Arnold had me laughing and crying with him as he goes through some of the usual coming-of-age stuff. Despite the impoverished life Arnold lives, he still finds hope and wants things to change. I found myself cheering him on. The realistic depiction of reservation life is filled with sorrow, but there is an abundance of joy - which Arnold calls "metaphorical boners" - there for the taking. I grew up in Spokane, the surrounding small towns and areas he mentions, and have been to the Spokane Reservation, which also makes this book close to my heart. Alexie's writing is beyond a doubt binge-reading worthy. Terri Alexander-- I was probably 12 or 13 when I first read Wuthering Heights, and I remember being enthralled with the love story. I could see Catherine silhouetted atop a desolate moor, her hair and dress blowing in the wind, her heart torn between two men. Reading it this time, I was shocked by the violence and cruelty. Heathcliff’s revenge dominated the narrative. I realized our current penchant for dystopian fiction has got nothing on Emily Brontë’s dark world of ghosts and torment. In one scene, the bereaved Heathcliff has Catherine’s grave dug up so he can stare at her rotting corpse. He has a side panel of her coffin removed so that when he is buried next to her, with his coffin’s side panel also removed, their souls can mingle in the earth. And that isn’t what shocked me most. This was written 170 years ago by a woman in her 20s who lived in the isolated countryside. She didn’t have an MFA, or the Internet. She couldn’t even publish under her own name because she wasn’t a man. Yet, Brontë wrote a novel with intricate plot structure, a narrator with questionable motives, parallel motifs between generations, and conflict between society and nature. 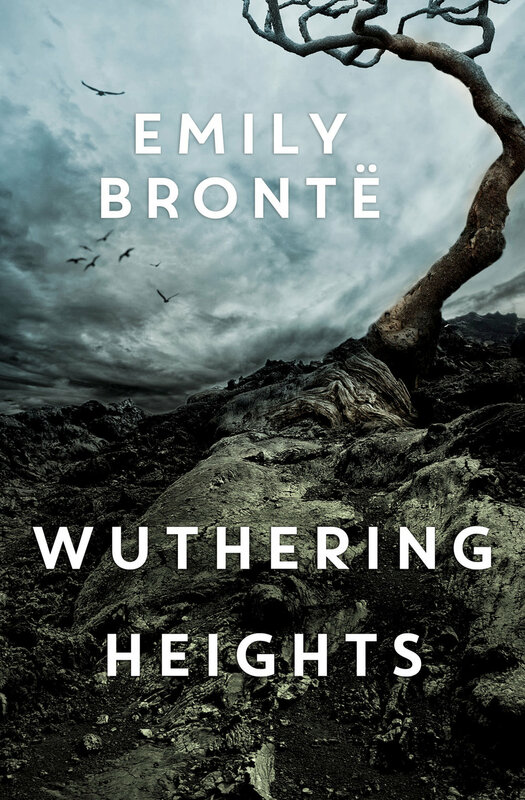 And I discovered in this second reading of Wuthering Heights an admiration for all that Brontë overcame despite the odds stacked against her. Shawna-Lee Perrin-- I’ve had Jennifer Egan on the brain lately; I’m working on a close reading of A Visit from the Goon Squad, and looking forward to her newest novel, Manhattan Beach, coming out in just a few days. As anyone who's read Goon Squad knows, Egan is a gorgeous novelist, a maven of voice, character, and convention-busting narrative time jumps. But a lot of people aren’t aware of Emerald City, Egan's collection of short stories published in 1989, which I had the good fortune to stumble upon this summer. In these eleven stories, Egan begins by introducing us to a malcontent family man traveling abroad who becomes obsessed with a man he’s certain stole thousands of dollars from him years before, and ends with a shy 14-year-old girl in 1974 New York City on her first acid trip, pondering her identity and role in the circle of friends she adores. In between these stories, we also meet models, photographers, married people with secrets, divorced people trying to move on, kids with adult-sized troubles, and more. 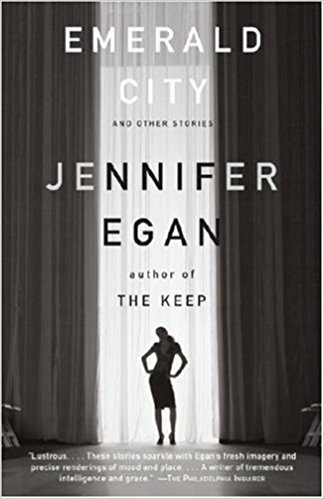 Egan treats her characters tenderly, yet with unflinching honesty, and grants them chances to transform. And the beautiful part? They do.